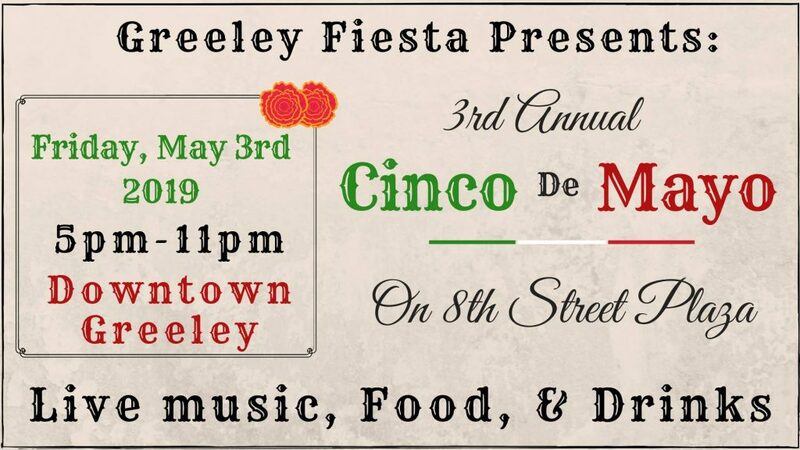 Cinco de Mayo on 8th St Plaza is a community event that celebrates the rich history, and culture of the Mexican people. This event is enjoyable for all community members from all walks of life. The organizers are proud members of the Greeley community. A community that fosters an understanding of diversity. Great live entertainment, food, and drinks will be available. Fun for all ages!